I pursued creating a timeless OOPARTS watch. It is said that the basic structure of a watch, an instrument that shows time by its hands’ rotation, was created around the 13 century. Its structure has been inherited to today because the hand is light and its shape is easy-to-process so that even torque generated by a small movement can move the hand. 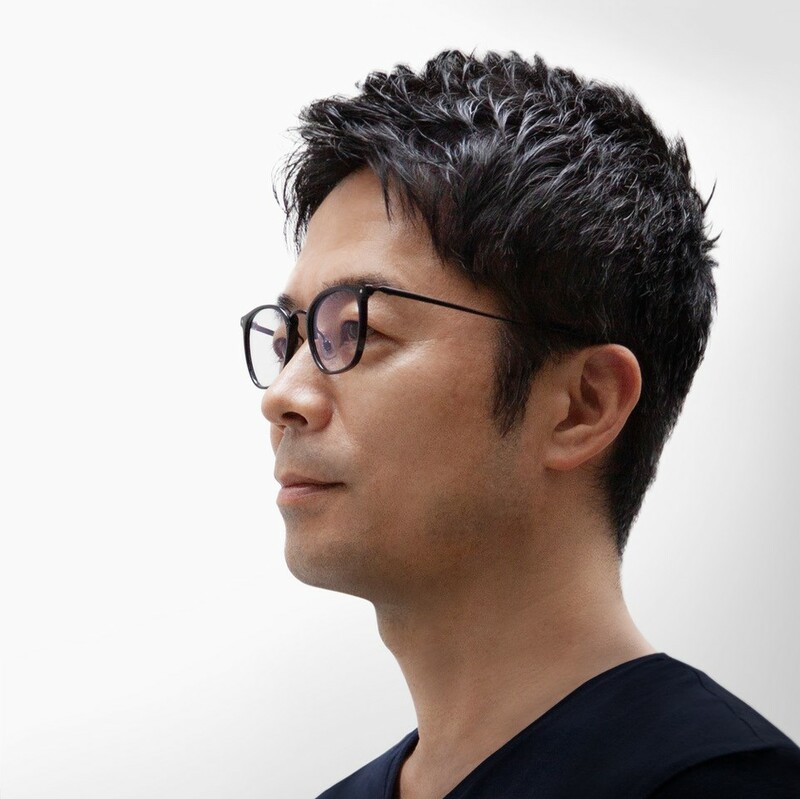 Tokujin Yoshioka is aware of the sense of ISSEY MIYAKE’s brand concept “to create something innovative.” He proceeded with the designing work considering which part of a watch he will and will not change and the timepiece history. 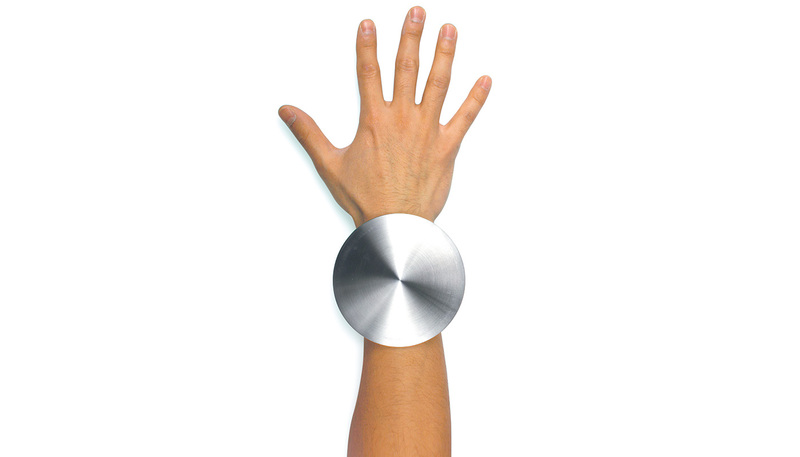 The theme in his mind was a “timeless artifact.” He was picturing a disk made of stainless and he gave a presentation of what he would like to create showing actual disk put on his wrist. 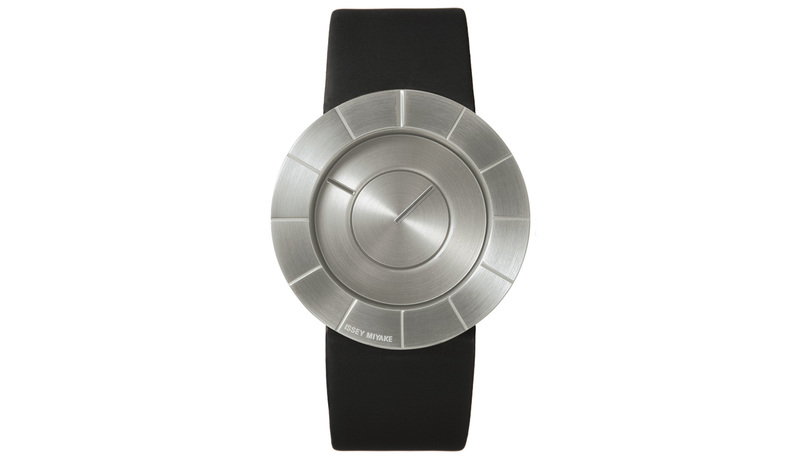 As a result of extracting and reconstructing “watch-like elements,” he reached an idea of daring to remove watch hands. There was also a request of using materials used for today’s watches. It was the first time for him to work on designing watches, therefore he sincerely studied the timepiece history and materials, developed his knowledge, and learned what he was able to do. “TO” was born as a result of his earnest attempts. Its case has grooved indexes and looks as if sculpted from a lump of metal, and time is indicated by the rotating outer and inner disks. That is easier said than done, but there is a conflicting issue of “weight” and “texture.” In order to move a big disk using torque generated by a small movement, lighter materials are better, but the light material always has lower texture quality. 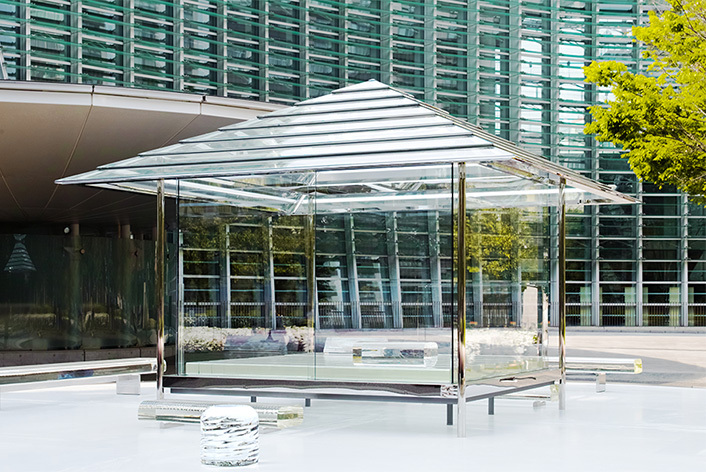 For Tokujin Yoshioka, this was not the point where he could compromise. 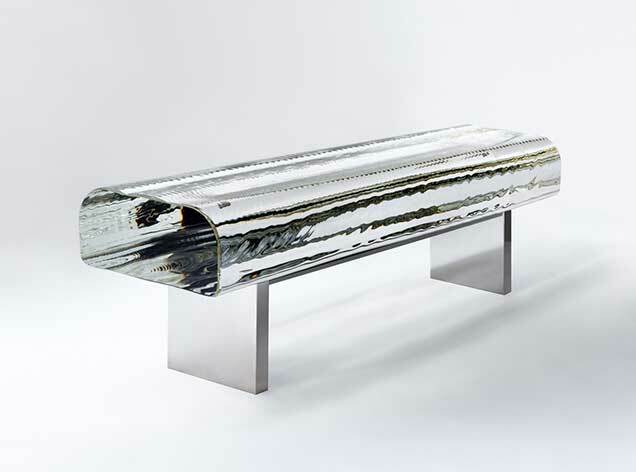 He used to be called as a “material boy” when he had belonged to the Miyake Design Studio because of his design approach of making use of materials. “Making the disk-shaped hands were technologically challenging. It is easy to make them by processing plastic, but I wanted to use a material as is. I like products with veiled yet distinctive design. So I decided to use aluminum and visited a company reputed for their metal processing technology such as alumite.” His unyielding conviction paved a way. Overviewing the timepiece history, you can realize that “TO” is such a unique watch. Of course there have been timepieces that use disks and display time digitally since the era of pocket watches, but these show numbers from a small window like today’s calendar, disguising the texture. On the other hand, “TO” is a very heavy lump of metal as is. 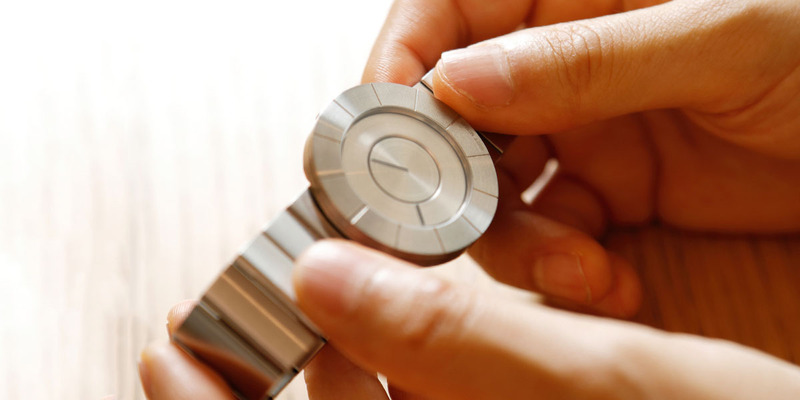 The weighty look of disk-shaped hands is beyond the boundaries of conventional watches. 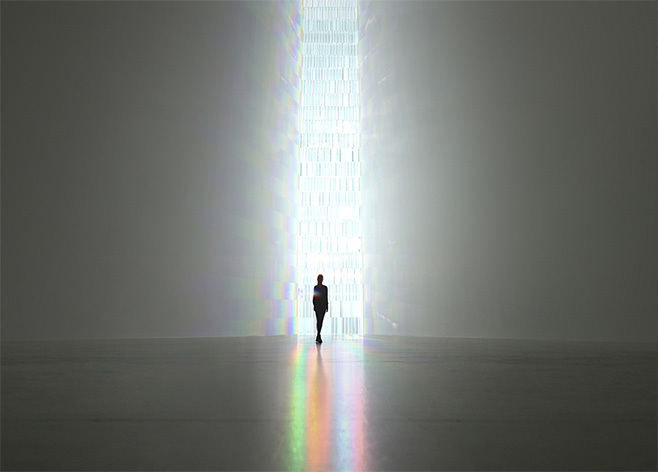 Tokujin Yoshioka says “It feels like this watch exists throughout the ages. I wanted to create a watch like OOPARTS, so I am pleased with the outcome.” That is how special “TO” is.